He’s talking ’bout a new generation: Rolling Stone expecting twins at 68. 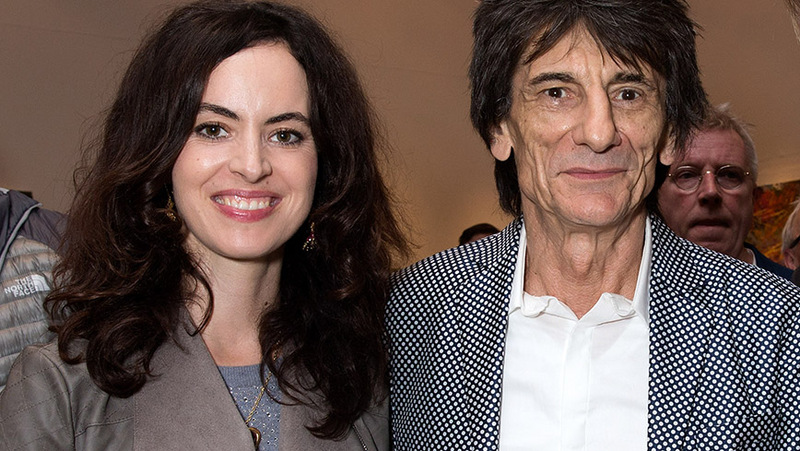 At the sprightly age of 68, Rolling Stone Ronnie Wood could have been expecting to quietly gather some moss, instead he’s going to be changing nappies. The Rolling Stones band member is expecting twins with his wife Sally Humphries, 37, who owns a theatre production company. Not a matter that most 68 year olds want to deal with. It is not really for us to comment censoriously on other people’s life choices, and I am sure Mr and Mrs Wood are both delighted and in love. But we cannot help but wonder whether it is actually wise to have kids at 68. Ronnie will be about 74 or 75 when he has to attend his kids’ first day at primary school. More than 80 when he has to go along to see them in their first secondary school bandslam. There’ll be a special audience section for those with zimmer frames, we trust. And with the best will in the world, it can’t be THAT much longer until Ronnie turns up his toes, and he will be fortunate indeed to see his new kids grow to adulthood. Very unlikely to see them at college, or see them married, and definitely won’t see their children or be able to contribute any grandfatherial support. We just wonder whether people consider such matters when getting pregnant? Whether or not it’s actually good for the kids? Go on, call us old-fashioned and fuddy-duddy. You know you want to. So: what DO we do about Daesh? How to mark yourself as a future leader? This is how.